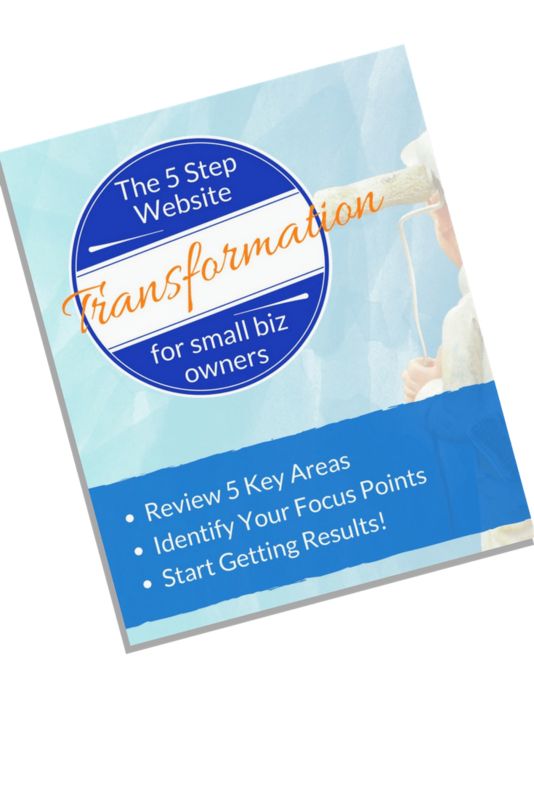 Have you ever thought about building your own website but been put off by all the confusing jargon? From domains and hosts to CMSs, themes and plugins, it can be confusing to work out where and how all the pieces fit. 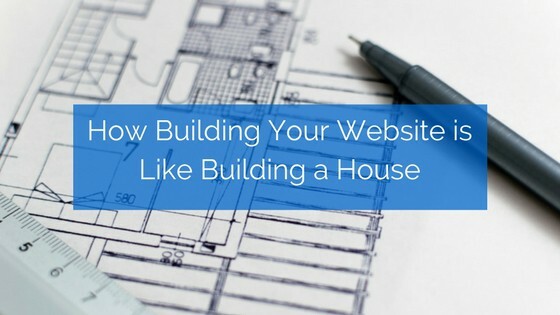 It may help to look at building your website in the same way you look at building a house. Your domain name and your website hosting are two separate things that often cause confusion. Let’s take a look at how they differ. The first thing you need when creating your website is a domain name – your address. This of course lets people know where on the web they can find you. But your domain name is more like a post office box, or a forwarding address registered with the post office. You know that with either of these you can move house and still receive your mail; the sender doesn’t need to know your actual street address, only the post office does. Your hosting is like your street address, the actual physical location. In the case of your website, this is the server that it sits on; it belongs to your hosting provider and they look after all the technical details and infrastructure. They may be located anywhere in the world, and your domain registrar (which may or may not be the same as the company that provides your hosting) simply ‘points’ your domain address to that physical location (by way of a world-wide system of domain name servers). You can therefore move your website to a different host, and simply point your domain to the new location. There are various ways that a website can be built. In the early days of the web most sites were usually very simple sites that were hand-coded in HTML (hyper text mark-up language). Nowadays, websites can have very complex functionality and graphics, and while they can be hand-coded, it is generally easier for creation and maintenance to use a framework that gives you your starting foundation. There are a number of frameworks available but the one I will focus on is WordPress, the web’s most popular content management system (CMS). This framework is akin to the framework of your house; it is the core which provides all the essentials. Just like your house’s foundation provides the footings and cement slab on which it’s built, as well as the plumbing, ventilation and electrical wiring, the WordPress core framework provides the essential services and building blocks that you then add to to make it your own. Once your house’s framework is up it’s time to add the pieces that will make it yours. From your selection of bricks, to the layout of your rooms, windows and doors, cupboards and bathroom amenities, to the selection of your colours and floor coverings, this is where you add all the elements that are also essential for your house to be liveable, but are able to be customised to how you would like. Your WordPress theme allows you to create your navigation structure and your page layouts, as well as set your design elements such as colours and fonts. You can choose a pre-made theme that you just plug your own content into – like selecting a package home design – or you can choose to customise it further to suit your needs (and your pocket). These are those added extras which you may choose to install to perhaps make your life easier or just to make your home more comfortable or look nicer – not absolutely essential but nice to have (and of course depends on the individual’s definition of ‘essential’!). Things like perhaps a dishwasher, air-conditioning, a satellite dish for Foxtel, a spa or a swimming pool. Of course, sometimes these things do come standard in a home package (especially these days – they certainly didn’t when I first built 20 years ago!) – but it all comes down to how much you want to spend. Adding these optional extras to your website is accomplished by using plugins. Plugins provide additional functionality that isn’t included in the WordPress core software or in your theme, and there are thousands to choose from! Whether you need to add a calendar, special fonts, sign-up and contact forms, shopping cart function, social media sharing – the list is endless and you can be sure to find something that will give you what you need.There are many good free plugins, often offering a premium version which you can pay for if you would like additional functionality. I hope that helps take some of the confusion out of the rabbit-hole of complexity that those new to websites and WordPress often find themselves in! 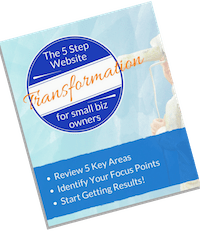 Need help getting started with building your own website? Sign up for the Simply Savvy newsletter to be notified when the “I Can’t Believe I Did it Myself” DIY Website Program becomes available, or contact me today to find out more. Do you have other topics you would like to know more about? Please let me know in the comments below and I will address them in a future blog post.